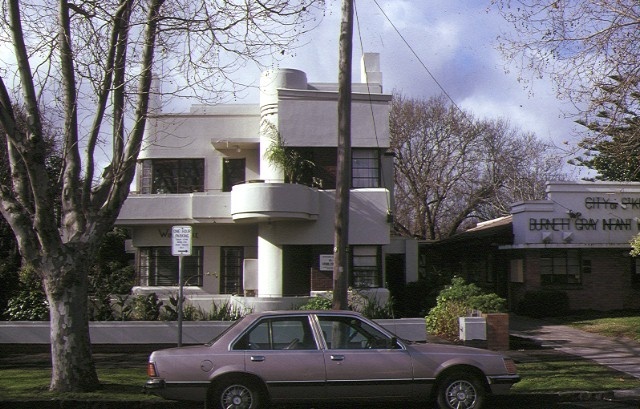 Windermere Flats (1936) is a finely detailed and comparatively rare example of a block of flats in the "Streamline Moderne" style which, although prevalent in the 1930s, has resulted in relatively few buildings in this style in Victoria. 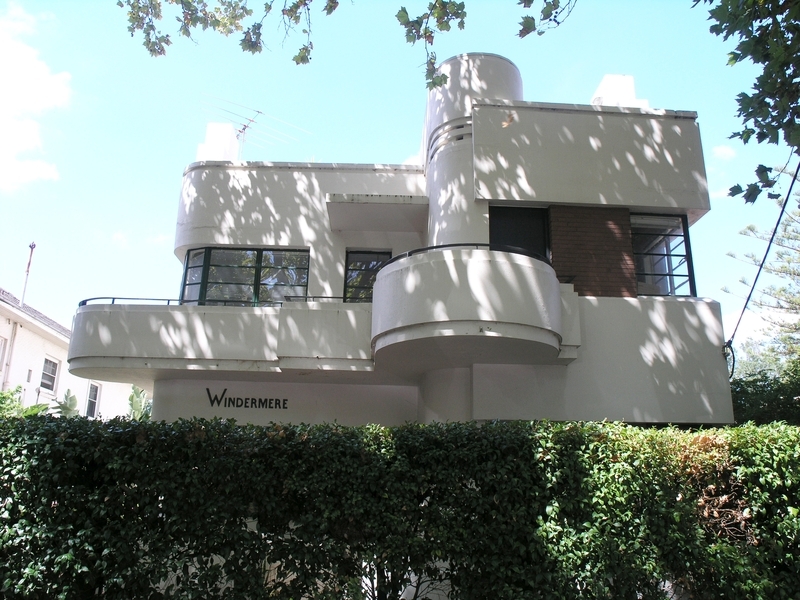 This building is one of the most advanced in external design as well as being one of the earliest. 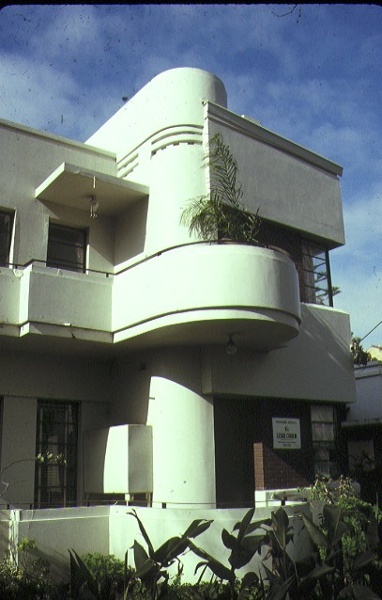 Important external features include the front elevation with its projecting balconies and planter box, the stair access to the front first floor flats, the stepped front door reveals and the stair to the roof-top sun deck. 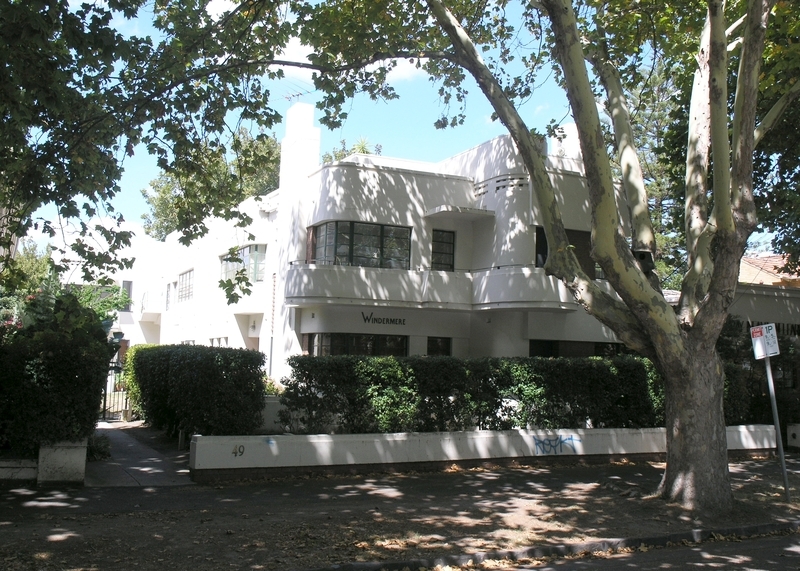 Builders Chapman and Williams constructed this building in 1936 for Mr C Habersbenger. The architect was JHE Dorney. Historic Building No. 911, Windermere Flats, 49 The Broadway, Elwood. 1. 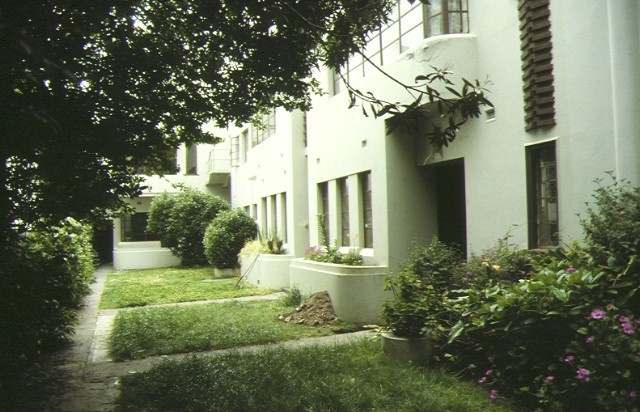 All the buildings known as Windermere Flats, 49 The Broadway, Elwood. 2. 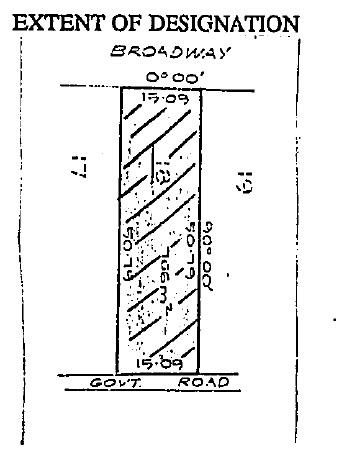 The land marked L-1 on Plan 8617669(A) endorsed by the Chairperson, Historic Buildings Council, and held by the Director, Historic Buildings Council being all the land described in Certificate of Title Volume 5990 Folio 819.